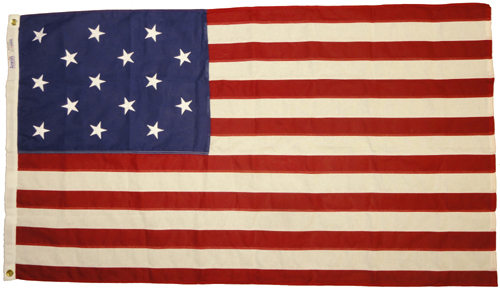 Historic American Flags have been favorites for generations. 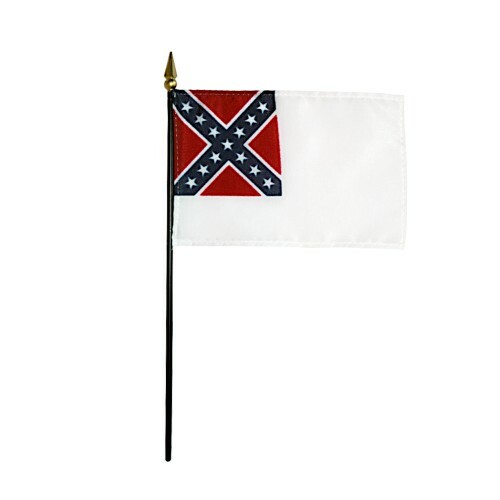 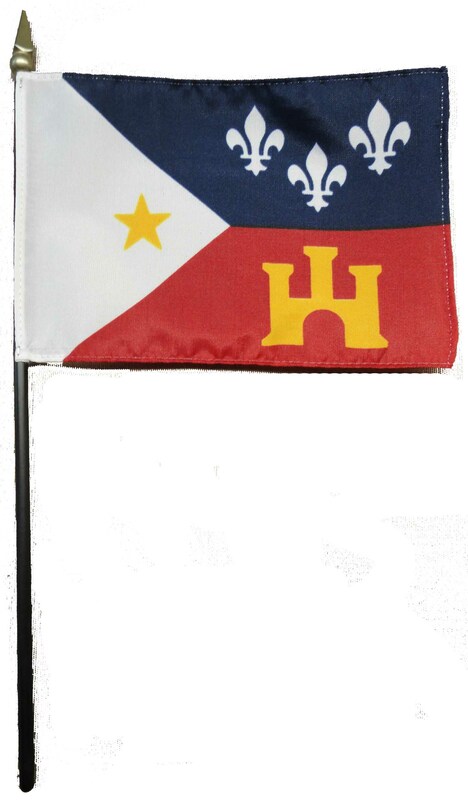 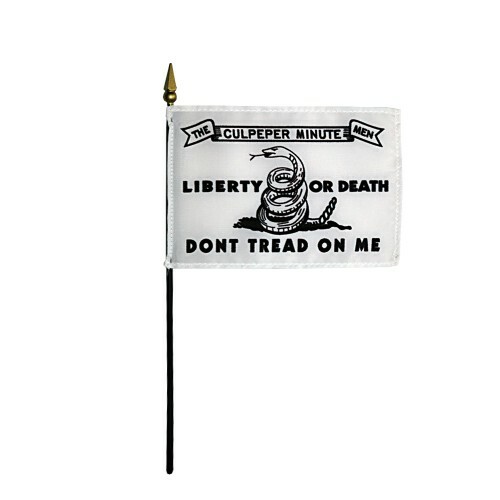 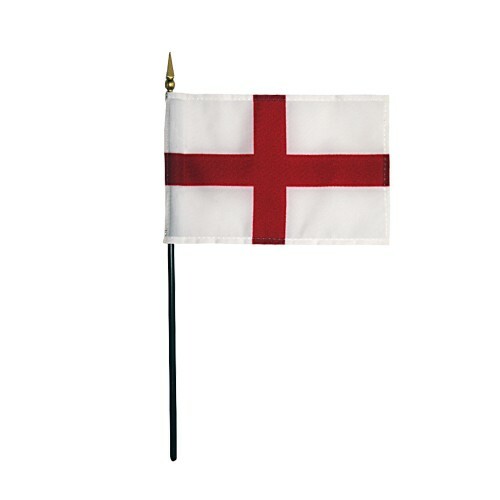 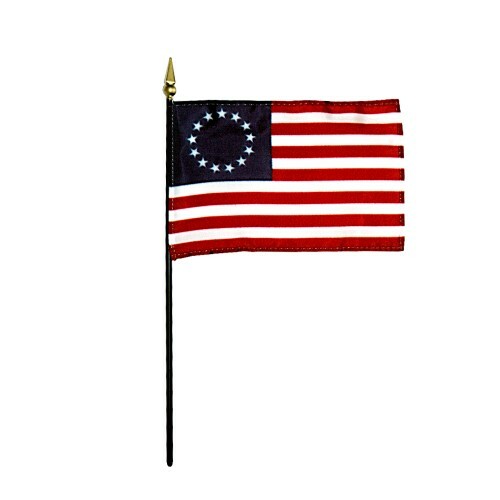 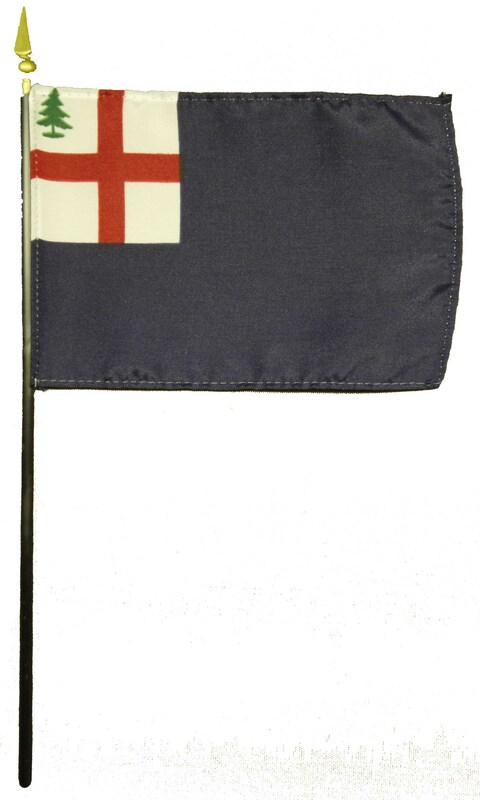 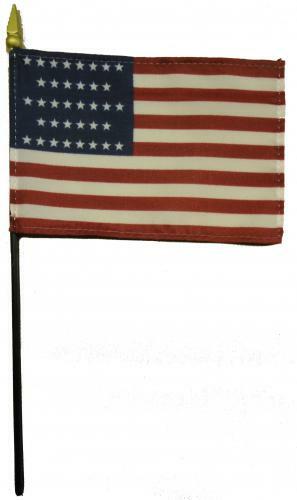 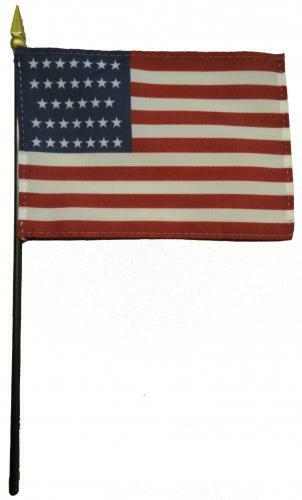 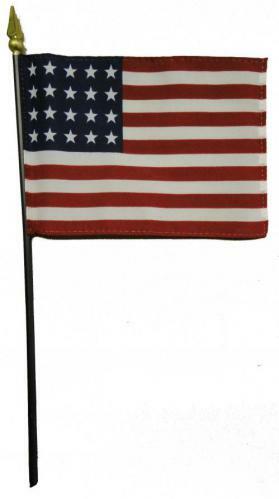 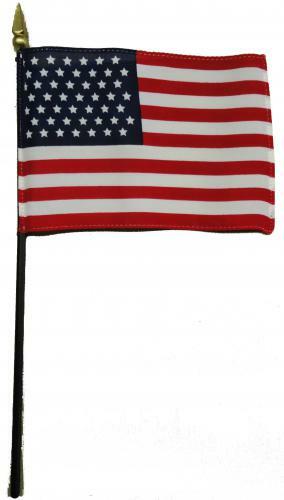 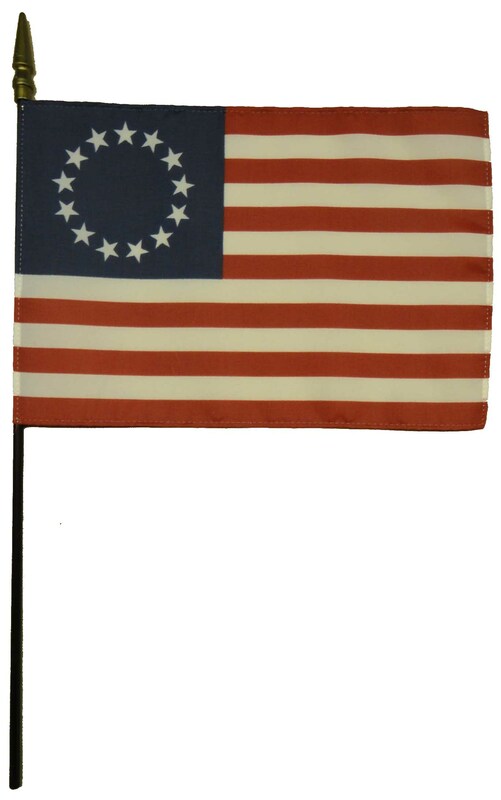 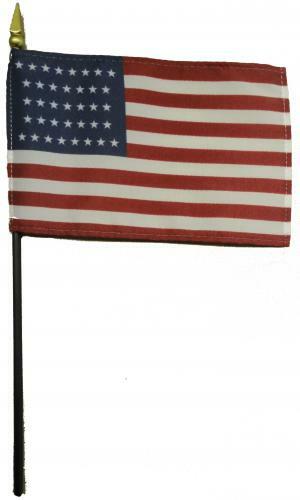 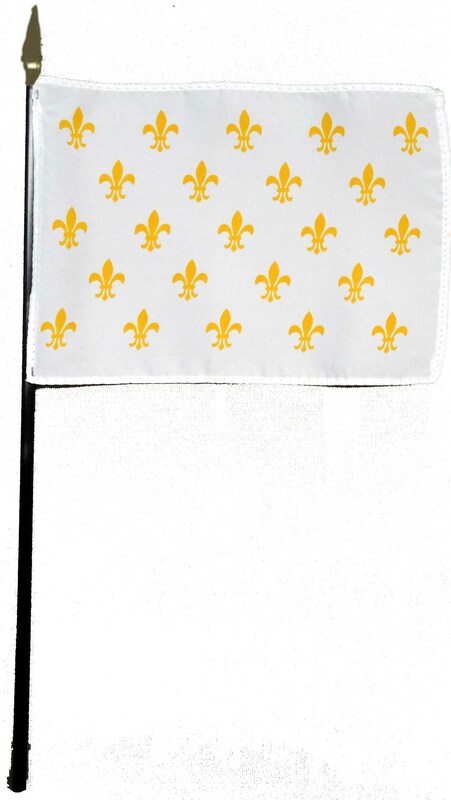 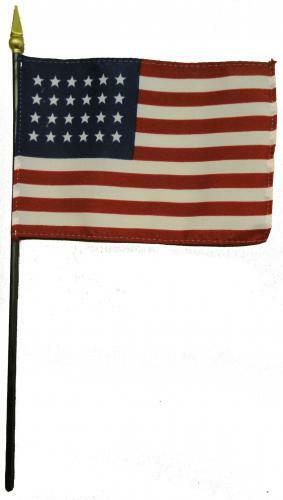 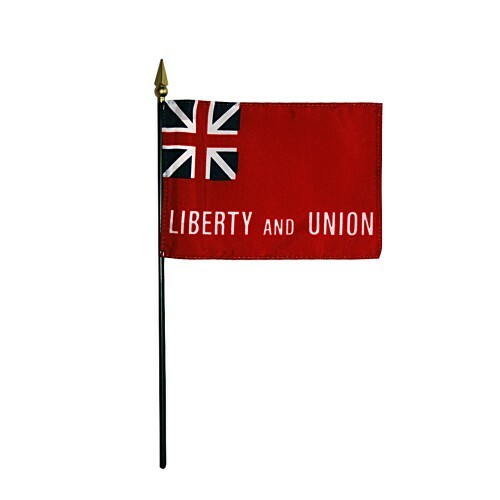 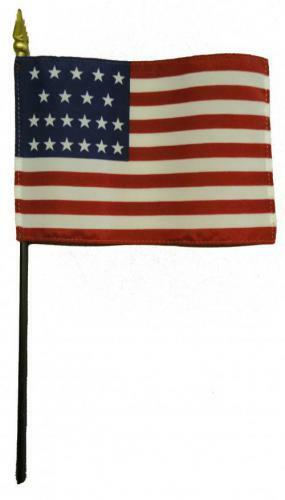 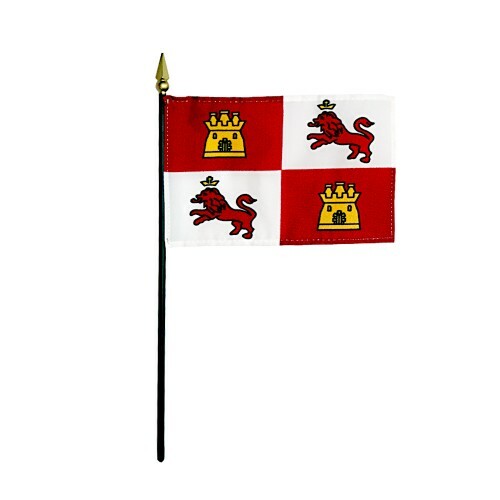 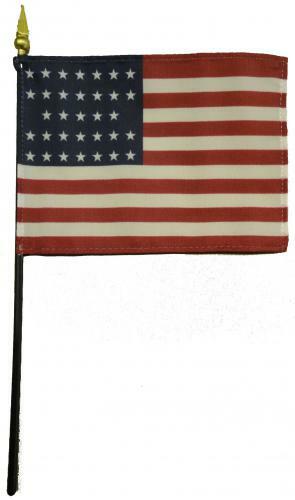 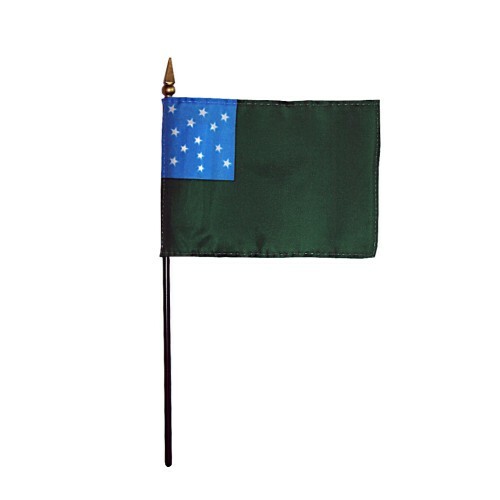 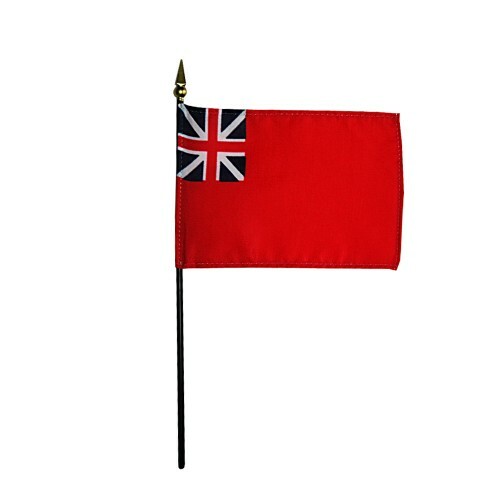 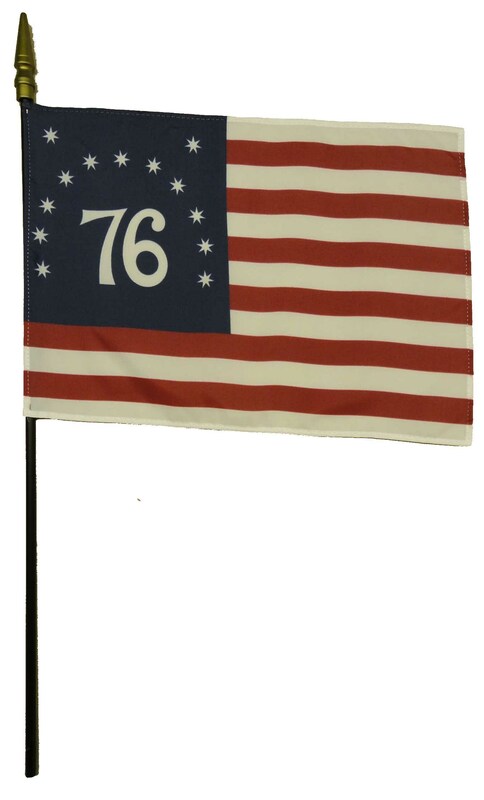 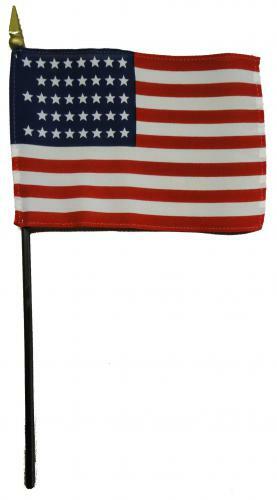 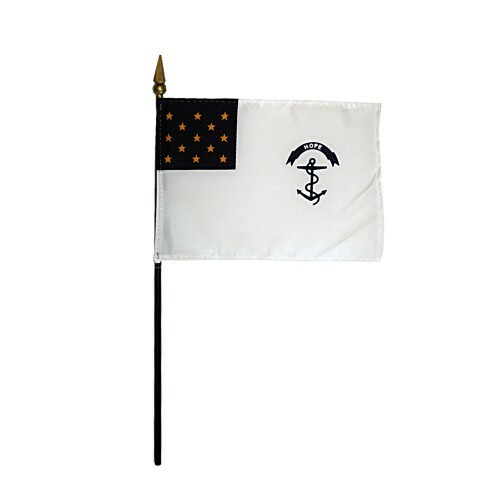 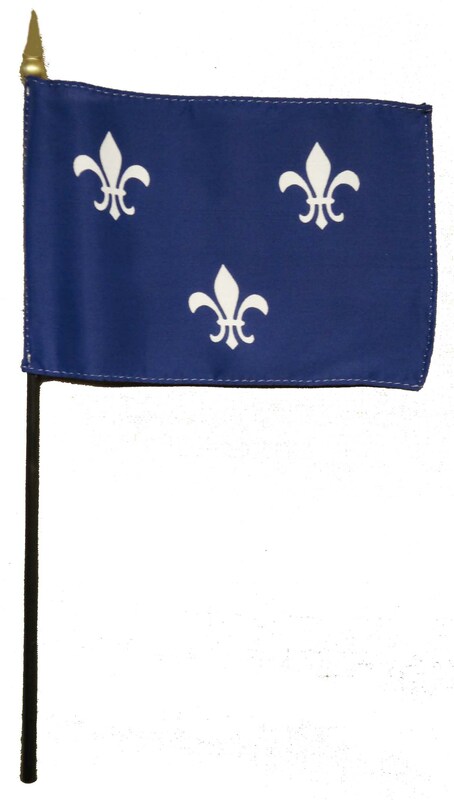 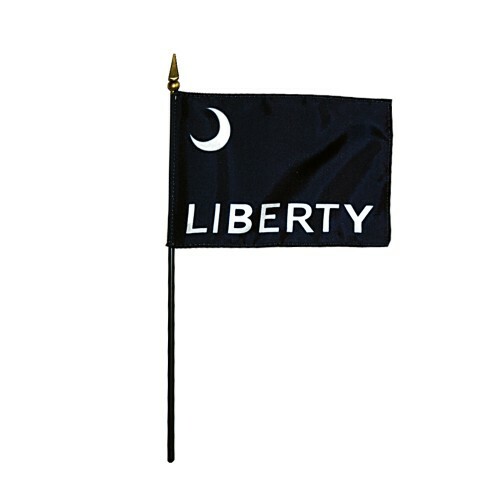 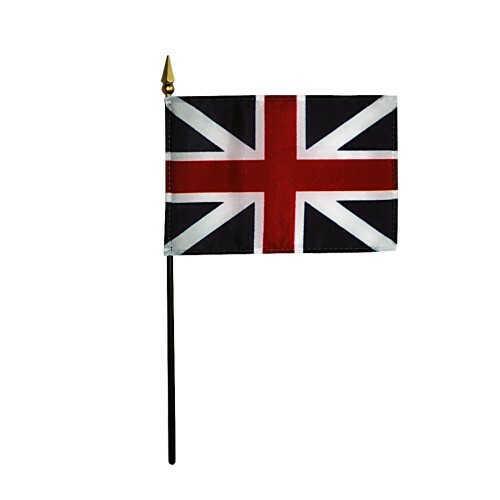 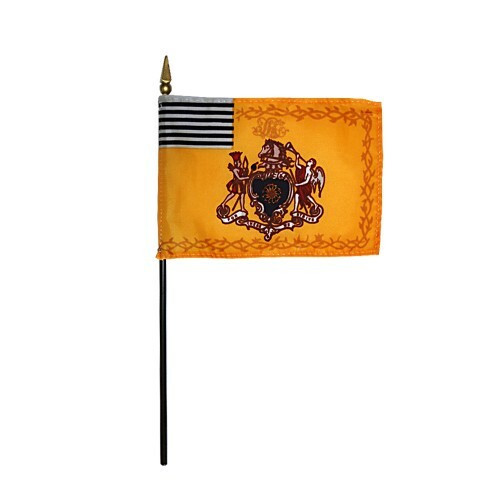 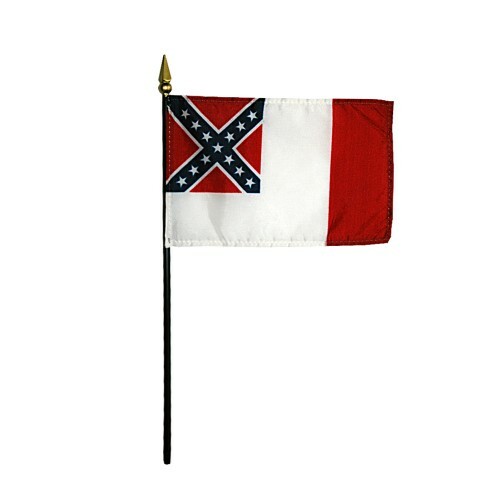 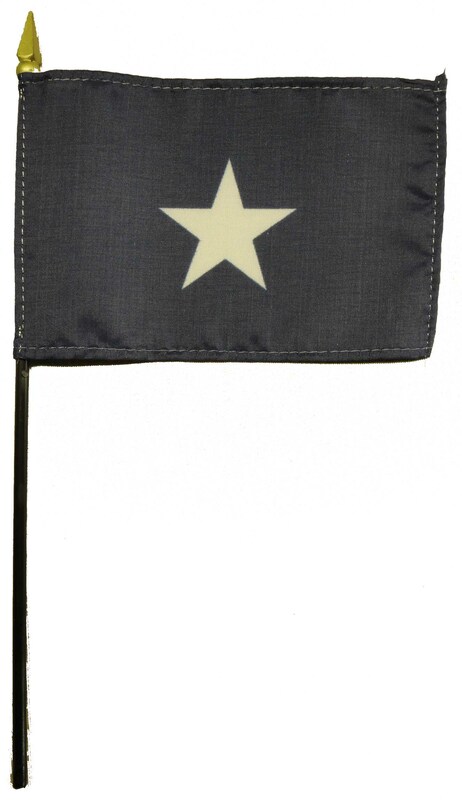 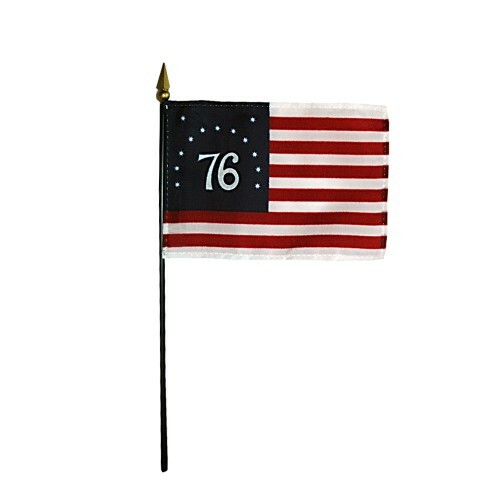 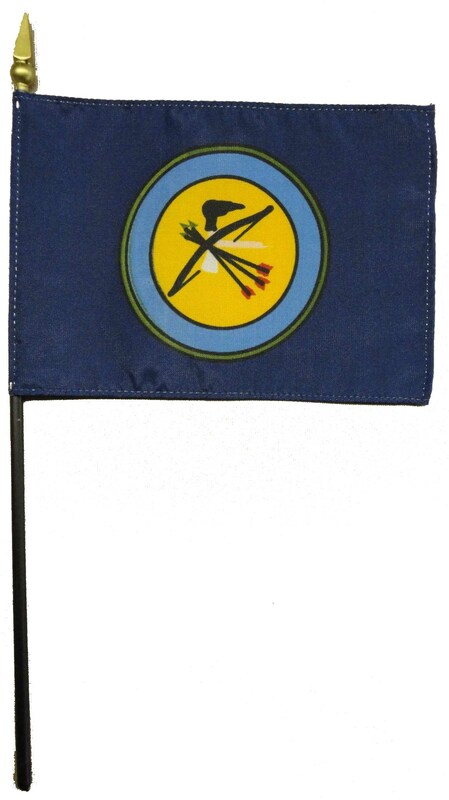 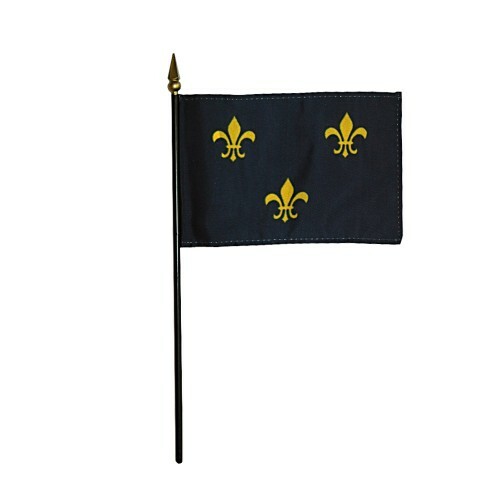 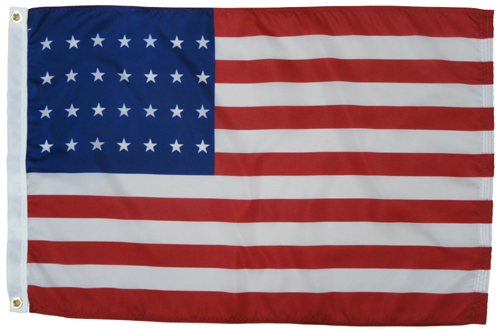 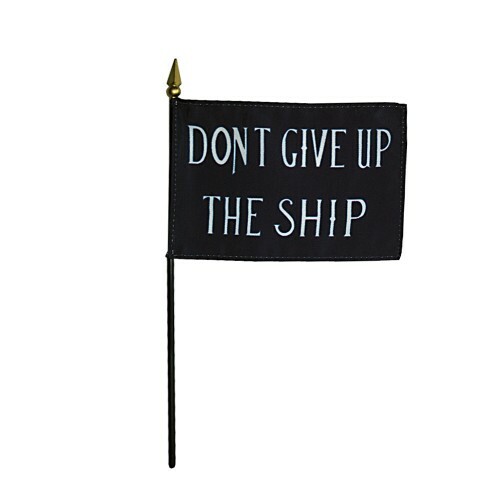 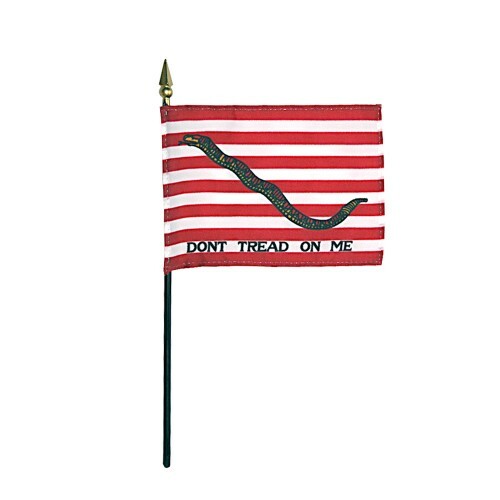 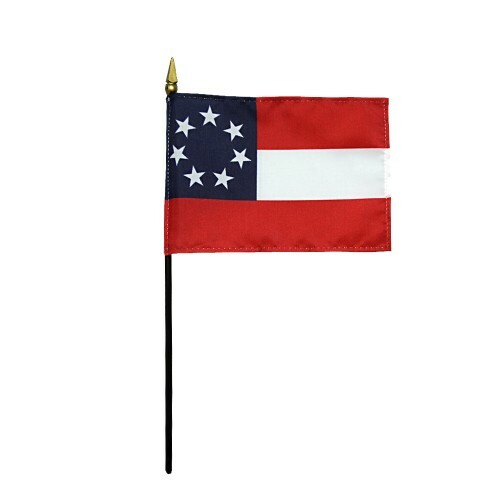 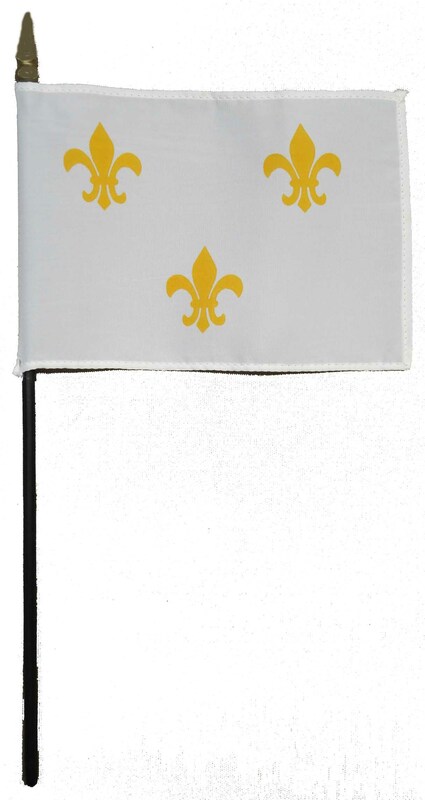 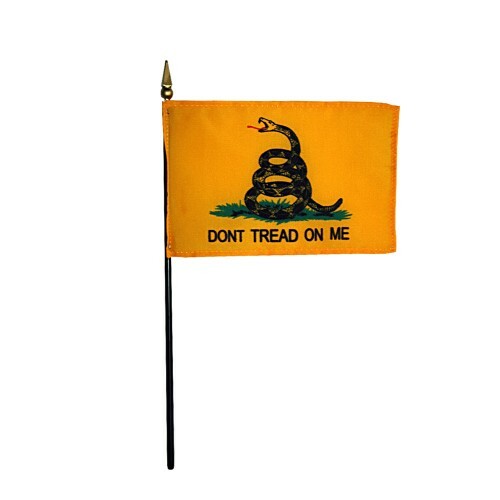 Buy from our colorful U.S. historic flags and American heritage decorations which feature sturdy construction throughout, including heavy white canvas headings and strong brass grommets. 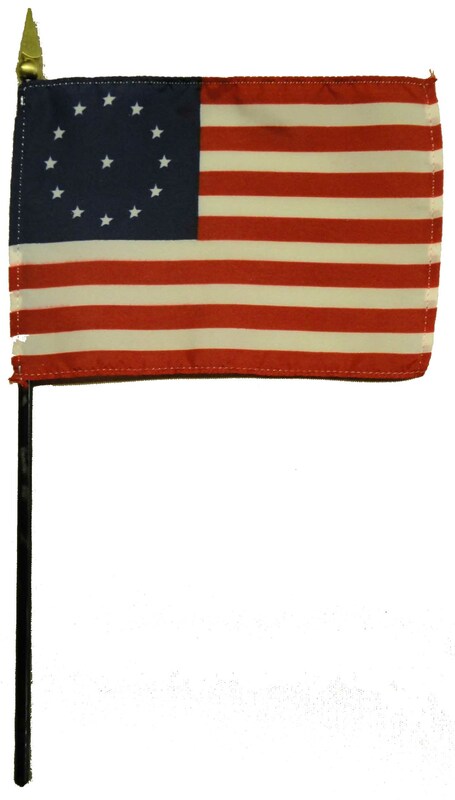 These Flags of Our Country can be a great educational tool, since historic flags reflect the state of our Nation when each design was created. 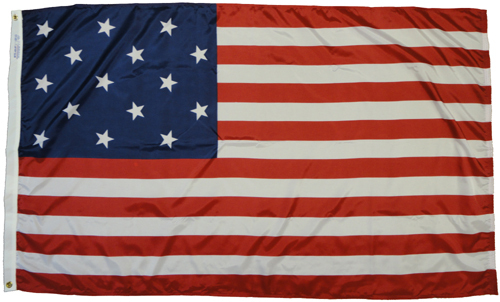 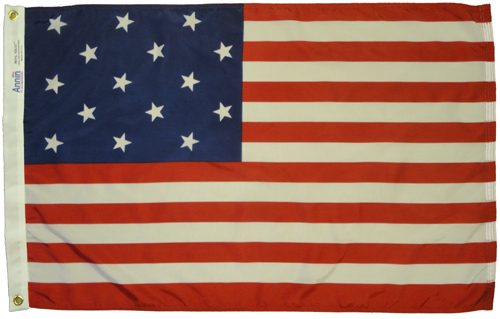 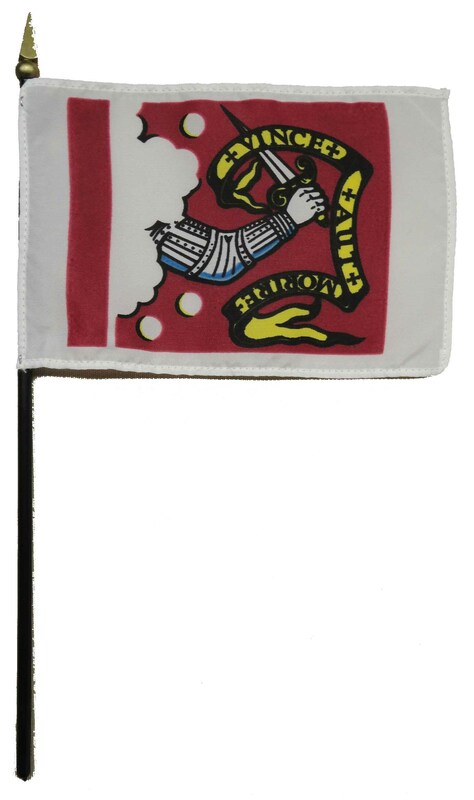 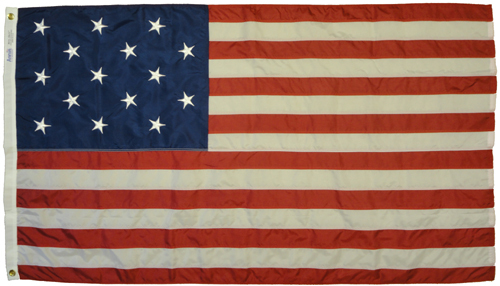 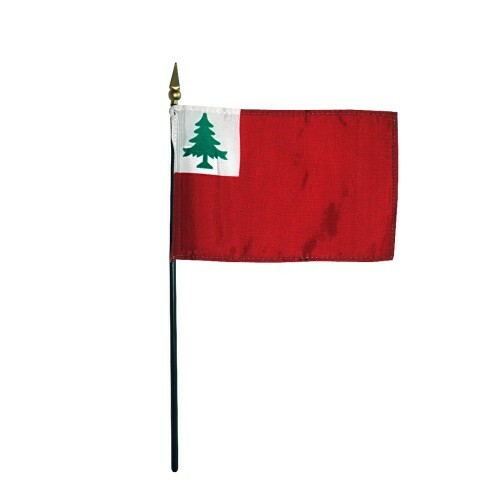 The primary flags of the American Revolution and the Civil war eras are represented in this collection of historic flags. 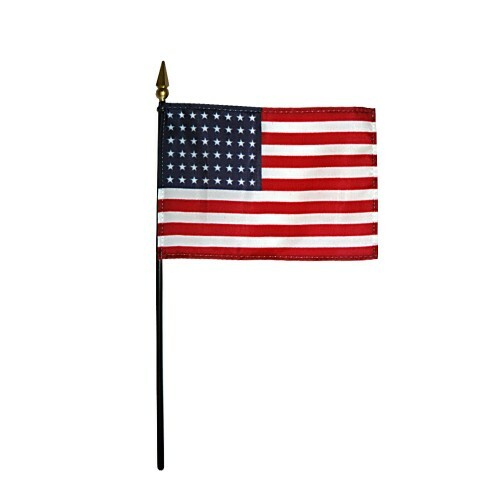 Click on the titles below for a picture and description of each. 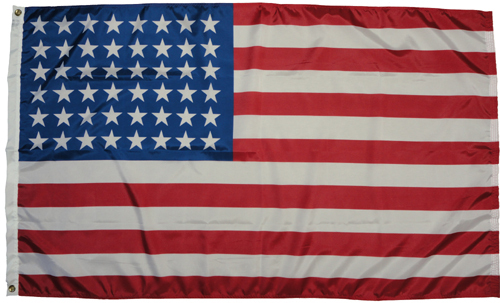 All items made in USA.